Bang Interiors | Mr.Jones won’t you. 09 May Mr.Jones won’t you. Adeas new sofa and easy chair Mr.Jones ( out May 2016 ) immediately struck a fancy in us. 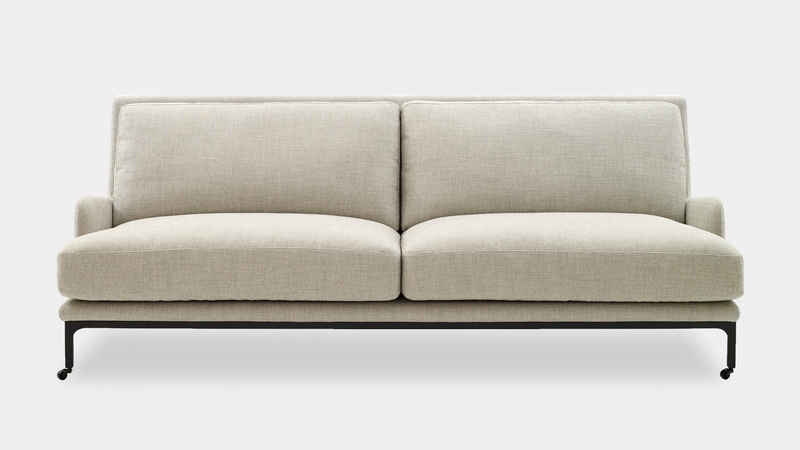 They are a modern take on the classic “Howard sofa” and “Howard chair” designed by Alexander Lervik. 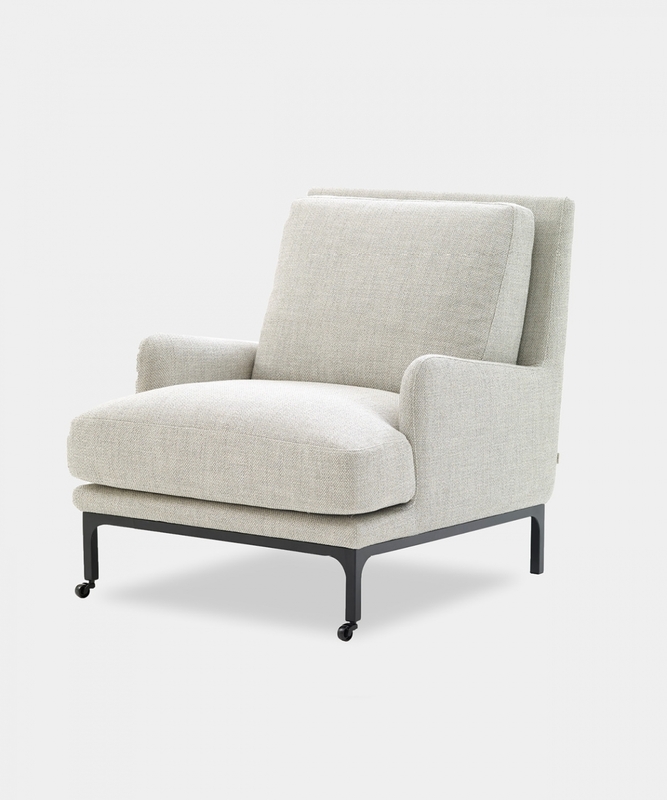 We love this Finnish family brand that combines great design with outstanding quality and comfort. Mr.Jones was nominated as “Furniture of the year 2016” by the interior magazine Sköna Hem. In Helsinki you can find Adeas products at Stockmann’s. Adea has a great range of products such as sofas, chairs, coffee tables, ottomans, daybeds, shelves and rugs.